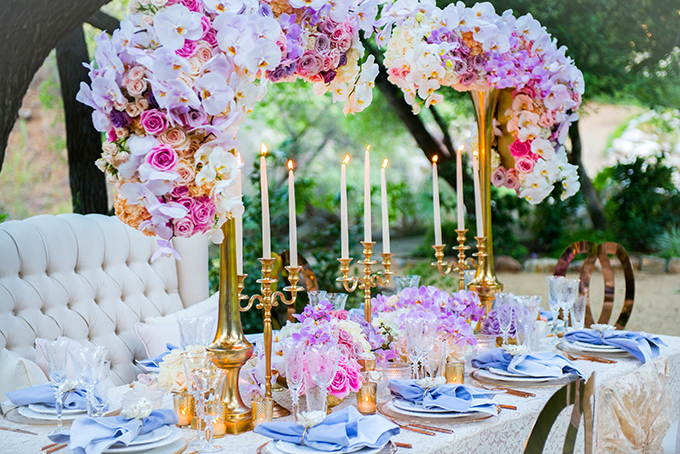 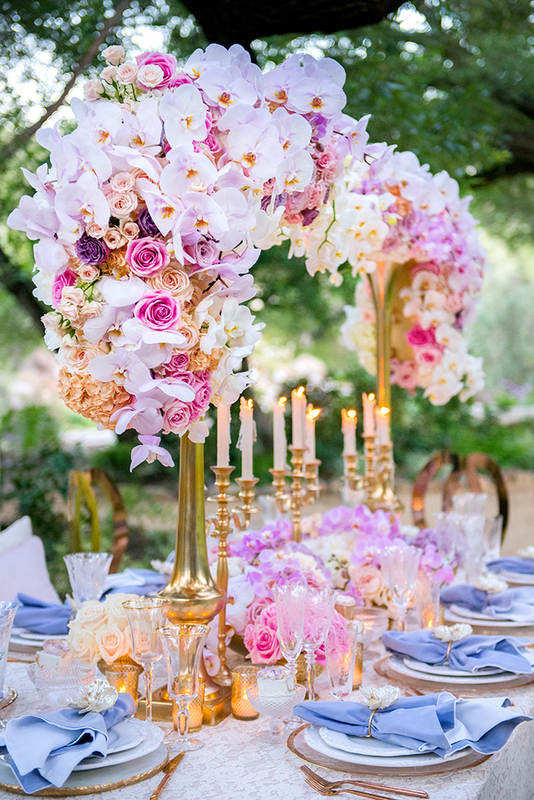 We’re so in love with this luxurious tablescape! 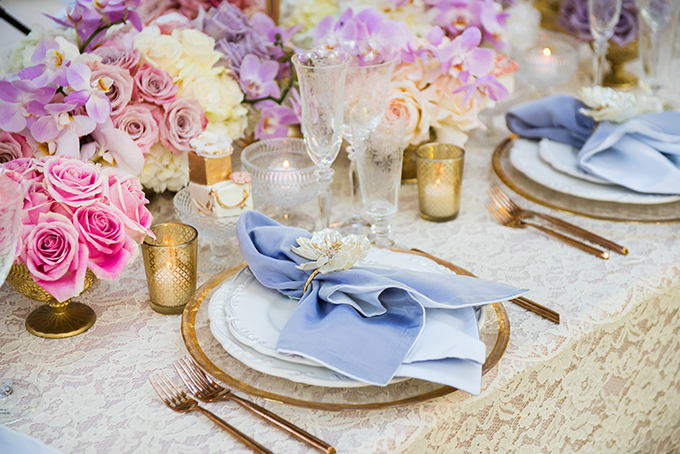 A combination of gold, shiny details with impressive fresh flowers and dreamy touches created the definition of a perfect table for your engagement! 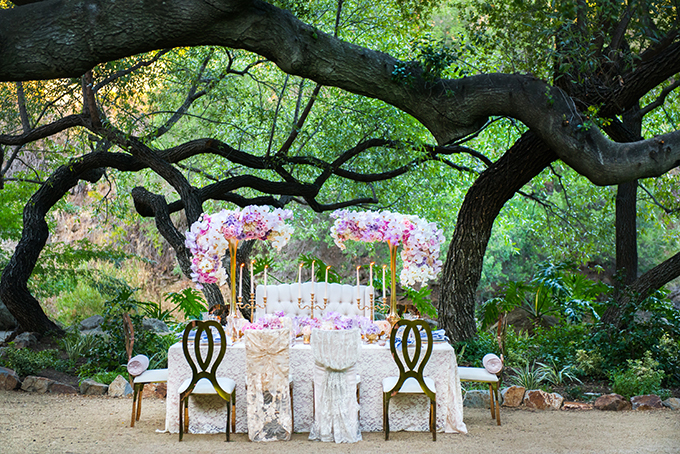 A talented team inspired by fairytales worked together and make a greenery landscape looks even more impressive! 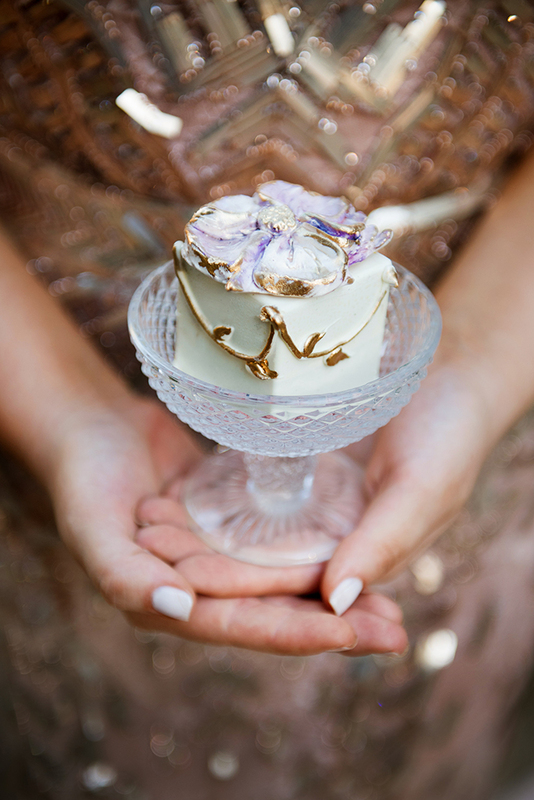 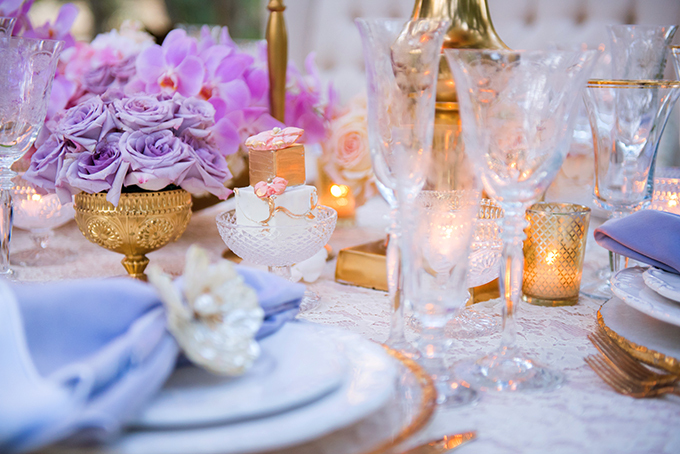 A table covered in lace was decorated with unique floral designs in pink, white, coral and purple colors and rose gold tableware, candlesticks and stands that add the ideal touch of elegance. 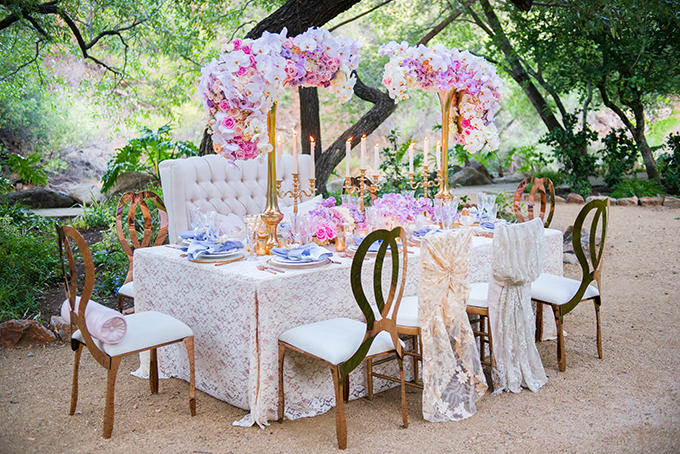 What to say about the unique chairs and the delicious treats… simply perfect! 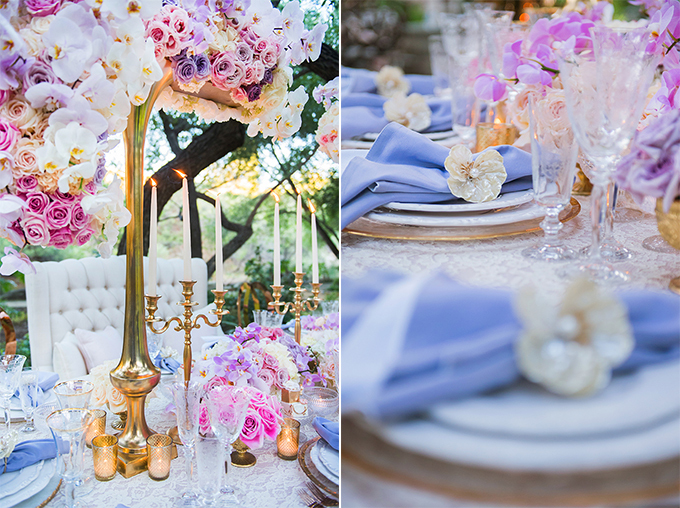 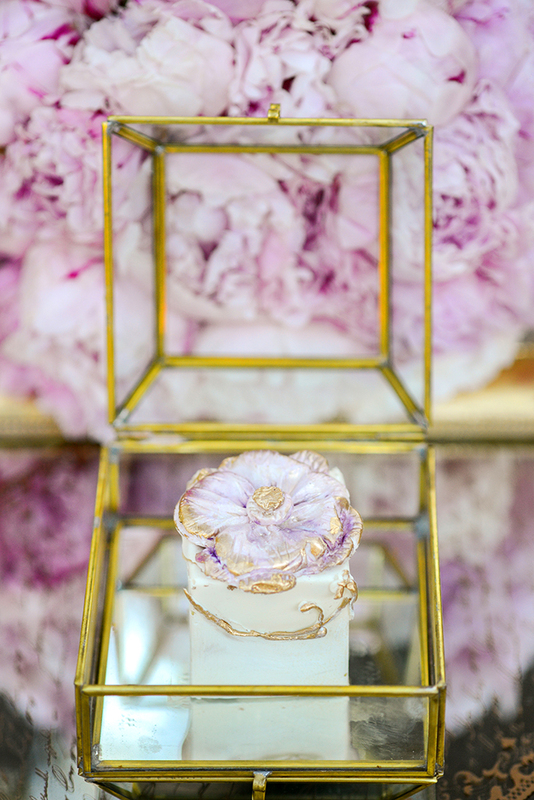 Get lost in this opulent beauty through images by Armen Asadorian Photography!